This is a scary time. With everything else you’re learning, this little bit on juicing for cancer hopefully will give you the boost of nutrition you need, with the peace of mind of knowing you’re getting good food. Most people going through cancer, especially those going through chemotherapy, find themselves losing their appetite. Their doctors have told them to eat, that they need the nutrition to be healthy, but they just aren’t hungry. Most people are also told they can eat whatever they want, as long as they do eat so they don’t lose weight. You’re here, so you know that food is more important than that. 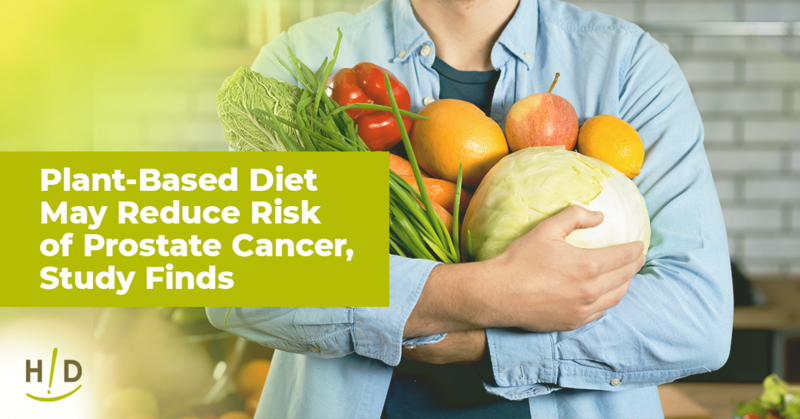 You know that what you eat can make or break your health, and we know from scientific research that eating the right type of food can help your body fight off cancer. 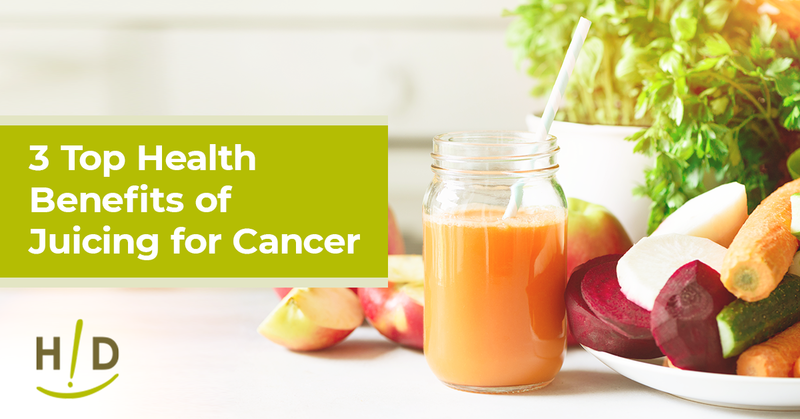 Let’s take a look at why juicing for cancer works so well—and, in each section, you’re going to find a recipe filled with nutritious juices that taste good, which you can try right now. Having cancer is exhausting, and so is taking care of somebody who has cancer. So, no matter which side you are on, finding food that’s easy to make and easy to eat is critical. This is where juicing steps in. Large quantities of vegetable juices are relatively easy to prepare and even easier to consume compared to chewing lots of salads and trying to digest all of that bulk. The nutritional power of vegetables is in the juice, so extracting the juice gives you the most nutrition in the easiest form the body can utilize. Most of the vegetables that are incredibly healthy and support our system are all so easy to get. Carrots and ginger are two of the top components of juices used to support the body during cancer. Carrots provide energy and an array of nutrients while ginger helps calm the stomach and reduce nausea. Ginger helps stimulate your appetite so you can eat more. Your body is fighting a major battle. It will need vitamins, minerals, antioxidants, phytonutrients, and fluids to fight that battle. Yet, if you’re not all that hungry, it’s hard to get all that nutrition in. For people who are going through cancer, supplementing is a challenge because the digestive system just isn’t absorbing nutrition at optimal levels. Juicing helps compact lots of vitamins, minerals, phytonutrients, and antioxidants from vegetables into a very convenient package to drink. You can take it most places, create it in larger quantities to drink throughout the day, and customize it to your favorite flavor. 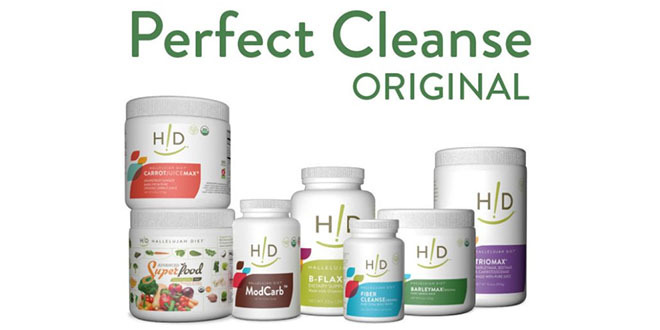 The body likes the convenience of having all of the vegetables already extracted and ready for digestion. You don’t have to put in the extra work of chewing and eating bite after bite. It’s much more convenient to sip at your drink here and there throughout the day. There are millions of recipes online. You can find several that use your favorite vegetables, create fantastic flavor combinations, and are quite tasty. You don’t have to force yourself to drink a juice that’s far too bitter with kale if collard greens are more your style. How do you start juicing? You should choose the flavor combinations that work best for your palate. 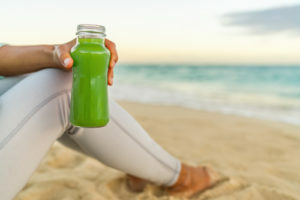 As you become used to juicing the different vegetables, you’ll find yourself looking for the more astringent and bitter herbs and vegetables because your body will recognize those are packed with nutrition. By following your taste buds and making sure you get a wide array of vegetables, you can customize and personalize every drink you make. 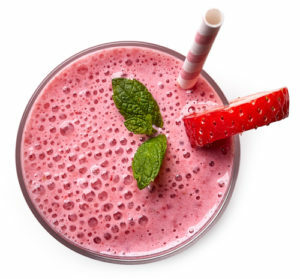 It’s much easier to customize your drinks than it is to customize meals. If you’ve already started the Hallelujah diet, you’ll know juicing is an easy way to get in a lot of nutrition and healing benefits of vegetables. If not, juicing is exactly like we said above—it’s easy, it’s convenient, and it’s easy to personalize. The biggest take-away is juicing concentrates the vitamins and minerals, phytonutrients, and antioxidants in fruits and vegetables so that they are efficiently delivered to every cell of your body so you can support your body healing from within.